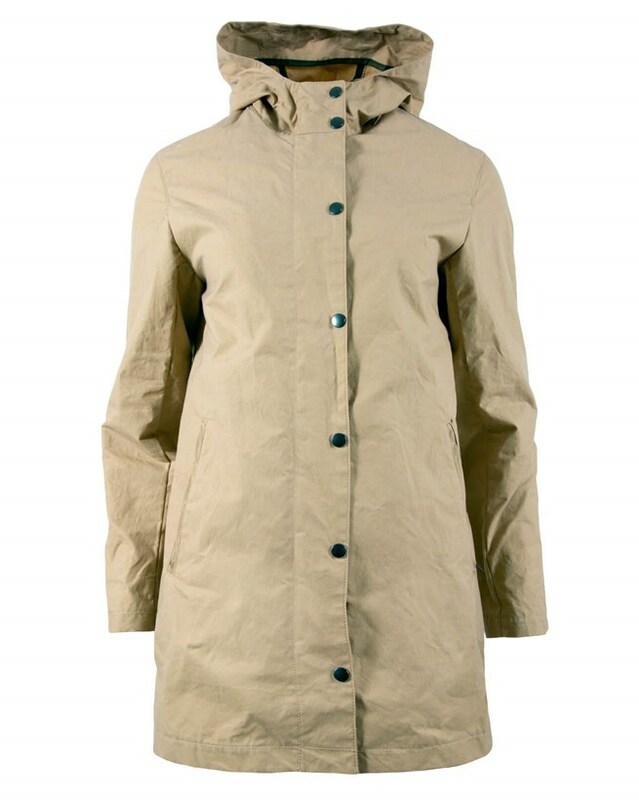 Ideal for transitioning through seasons this coat is unlined with taped seams and features a generous hood, two side pockets and both a zip and popper fastening. 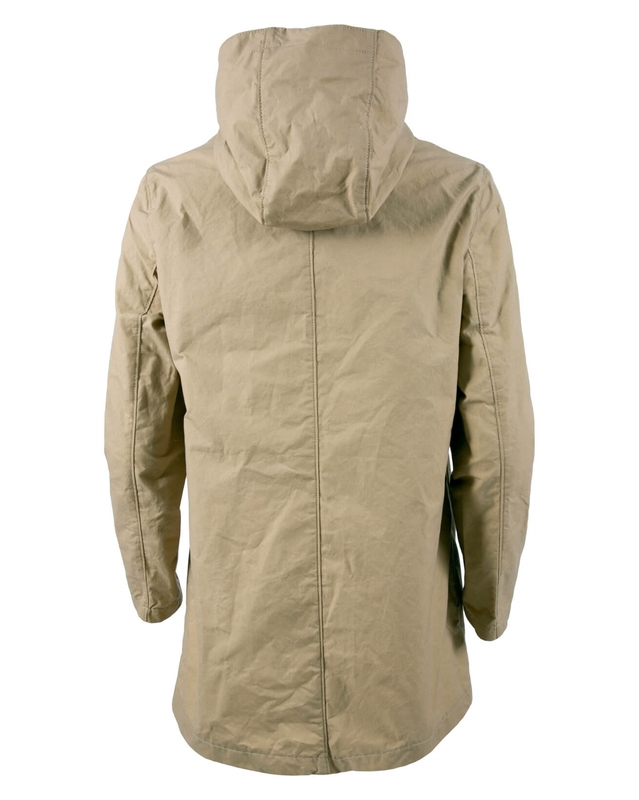 In a casual thigh length and lightweight hybrid aero wax fabric, this jacket is ideal for year-round outdoor exploring. Hybrid Aero Wax - With a combination of our driest wax and aero soft tumble finishing, we have created cotton with a light wax feel and softly aged appearance. Love the jacket. Sleeve length perfect. THE LEFT HAND SLEEVE AT THE SHOLDERS WAS LONGER THAN THE RIGHT HAND SIDE BY HALF AN INCH! but decided to keep any way because everything else was great!